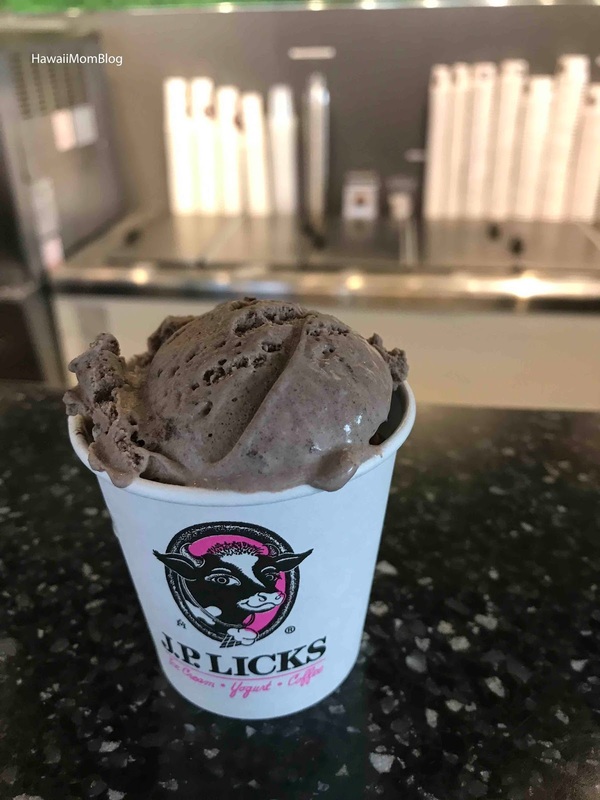 J.P. Licks is a popular ice cream chain throughout Boston. In addition to offering homemade ice cream, they also offer frozen yogurt, cakes, pies, and sundaes. We were there, however, for the ice cream, and ice cream only. 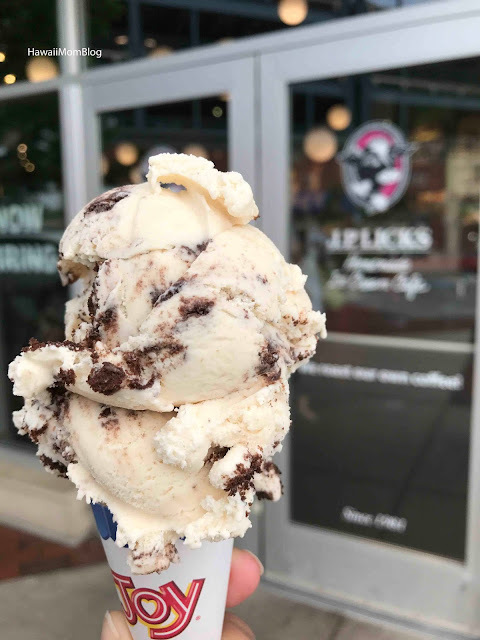 Such yummy ice cream!! 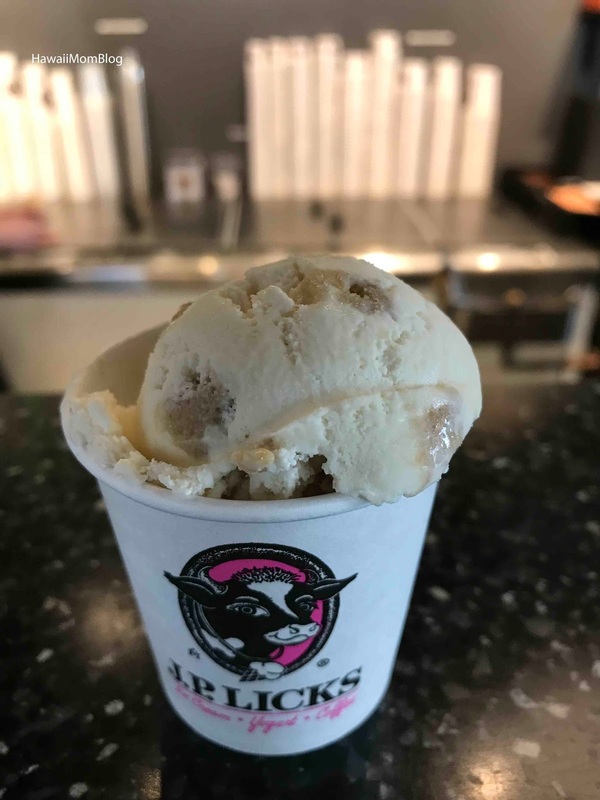 If you love peanut butter you'll love both the Peanut Butter Cookies 'n' Cream and Peanut Butter Cookie Dough Chip. The ice cream is so rich and creamy, full of chunks of cookies or loads of chocolate chips. 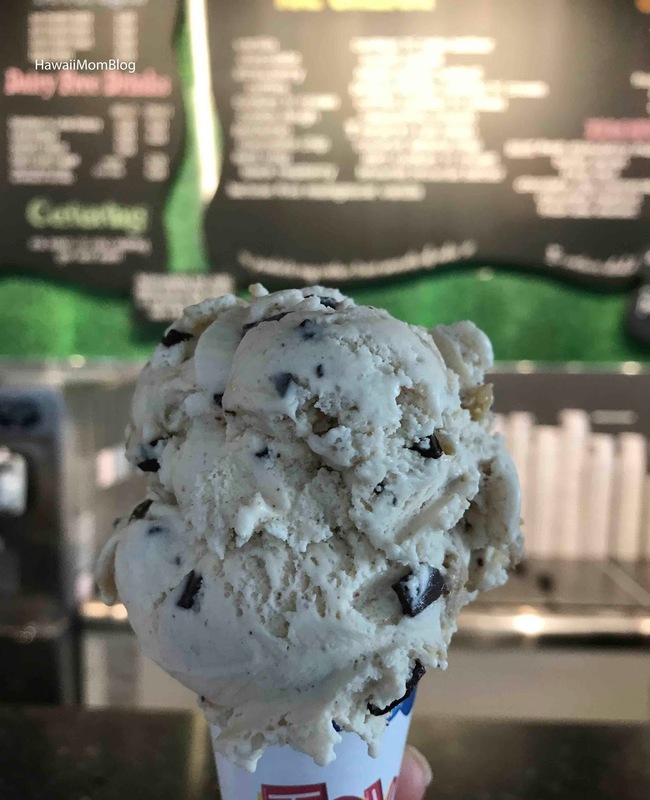 The Cookie Dough ice cream was full of lots of huge pieces of cookie dough. 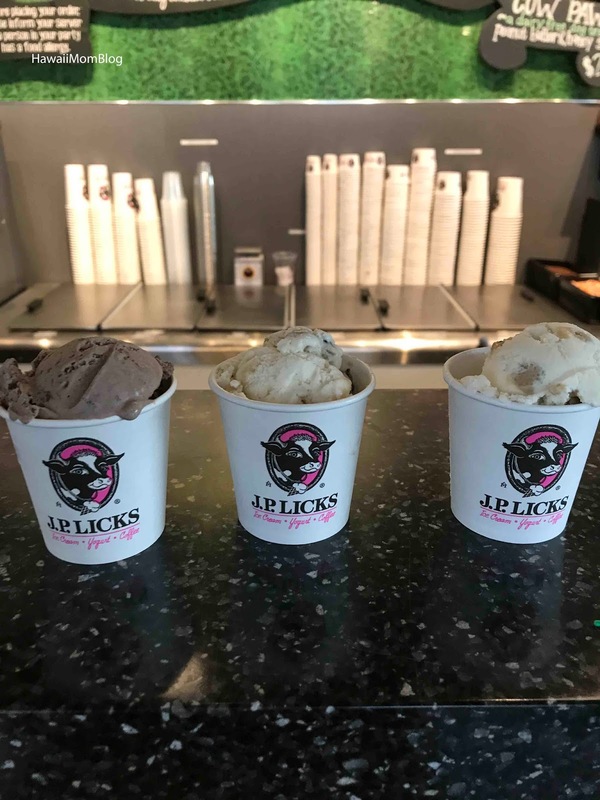 If you love ice cream as much as our family does, be sure to stop at J.P. Licks when in Boston!